There are also a few maintenance tasks your local service center can take care of during the service intervals laid out in your owner’s manual. Replacing Windshield Wipers: When the windshield wipers begin to get streaky, you need to replace them. This often happens when the blades get damaged or dried out. Replacing Cabin Air Filter: This one is easily accessible, and you can pick up a filter at any auto parts shop. Replacing the Engine Air Filter: This might be a little trickier, so consider taking your car to a professional. If the filter is dirty, you need to replace it. Rotate and Balance Tires: A service technician can check that your tires are properly rotated, balanced, and aligned. Checking Tire Tread Depth: If your tires don’t have enough tread, they can’t effectively hold to the road. 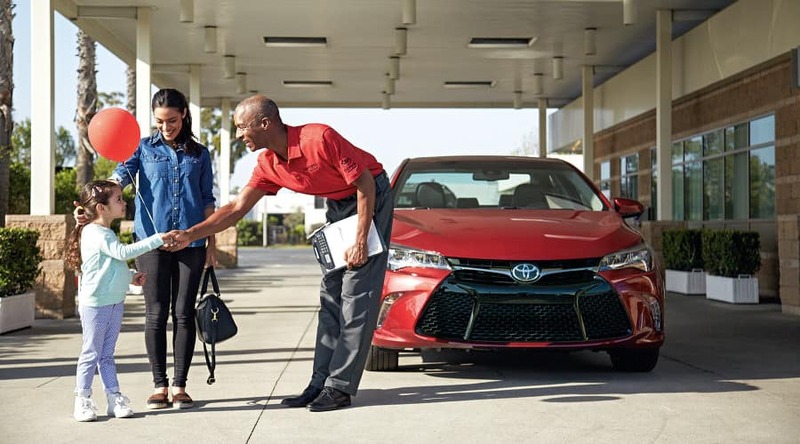 Routine maintenance is relatively predictable, but you might occasionally notice something going wrong with another part, including the engine, transmission, or suspension. It can be tempting to put off the replacement or repair work, but you’ll only be setting yourself up for larger bills in the future. Don’t ignore the need for part replacement or engine troubleshooting. 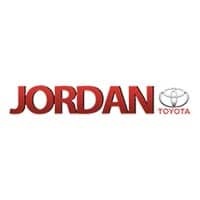 Good maintenance can help prevent anything from accidents in Granger to breakdowns between South Bend and Niles, so look to Jordan Toyota for parts and servicing. 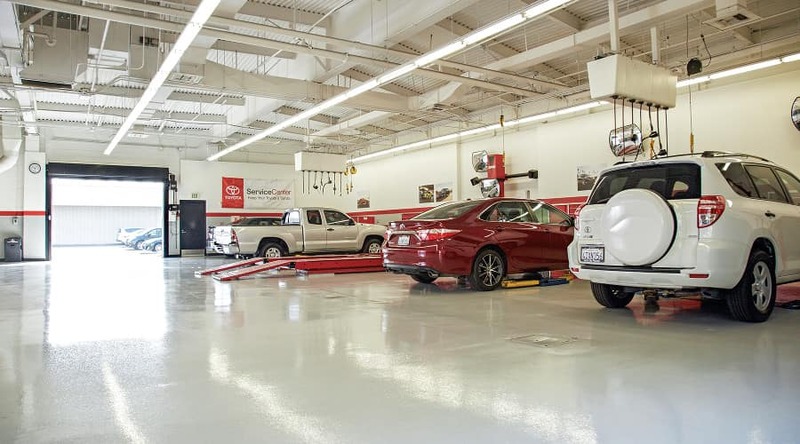 Schedule servicing online today, or feel free to check out our latest service specials.